World Cancer Day is a global event. World Cancer Day is marked on February 4, every year, to raise awareness of cancer and to encourage its prevention, detection, and treatment. World Cancer Day was founded by the Union for International Cancer Control (UICC) to support the goals of the World Cancer Declaration, written in 2008. The primary goal of the World Cancer Day is to significantly reduce illness and death caused by cancer by 2020. There are multiple initiatives run on World Cancer Day to promote prevention, raise awareness and show support for those affected by cancer. Our own IOGT World Cancer Day campaign joins the #WeCanICan initiative. Our “We Can. I Can.” campaign asks WHAT IS WHAT? 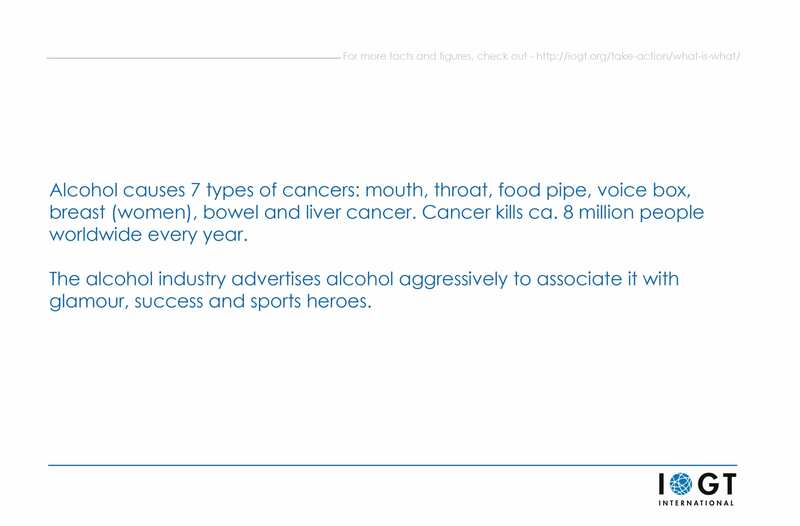 We are promoting alcohol-related cancer prevention and raising awareness of alcohol’s carcinogenicity by busting alcohol industry myths. 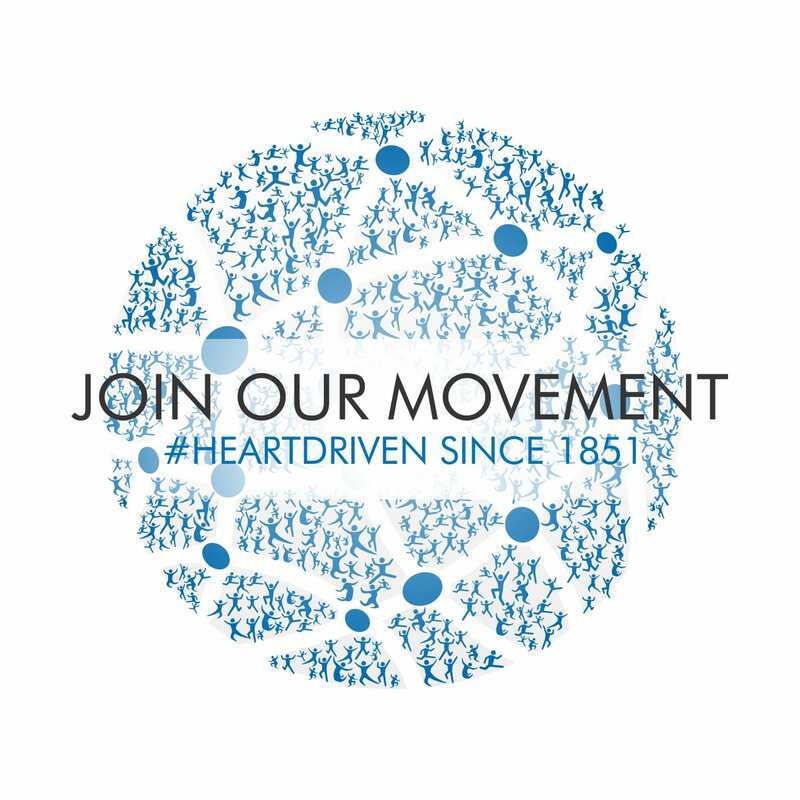 Join us and spread the messages! 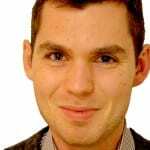 There is sufficient evidence in humans for the carcinogenicity of alcohol consumption. Recent data indicate that the proportion of cancers attributable to alcohol worldwide has increased. From 1990 to 2010 the absolute mortality burden of alcohol-attributable cancer (measured in deaths and PYLL) and the rates of deaths and PYLL per 100,000 people have each increased. 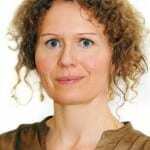 Moreover cancer is not only a public health issue, and not only a ”rich world” problem, but has wide-reaching social, economic, development and Human Rights implications. 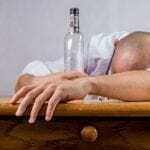 Alcohol remains a major contributor to cancer mortality and YPLL. Higher consumption increases risk but there is no safe threshold for alcohol and cancer risk. 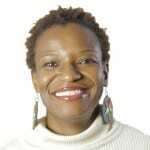 Reducing alcohol consumption is an important and underemphasized cancer prevention strategy,” write Nelson et.al. We Can. I Can. 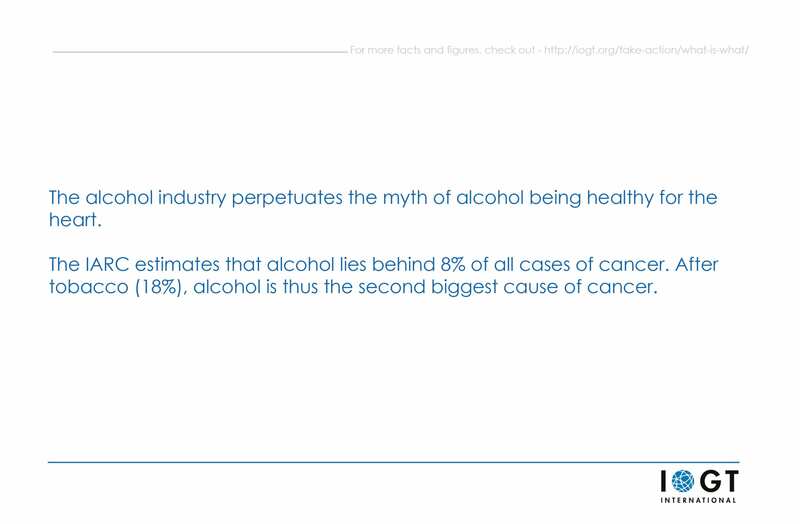 Challenge alcohol industry myths. The alcohol industry – contrary to what scientific evidence shows – keeps advertizing and portraying alcohol as an integral part of a healthy, glamorous, and adventurous lifestyle. The alcohol industry perpetuates the myth of alcohol being healthy for the heart. 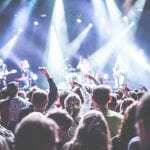 The alcohol industry, however, perpetuates myths about alcohol belonging to party and social success. 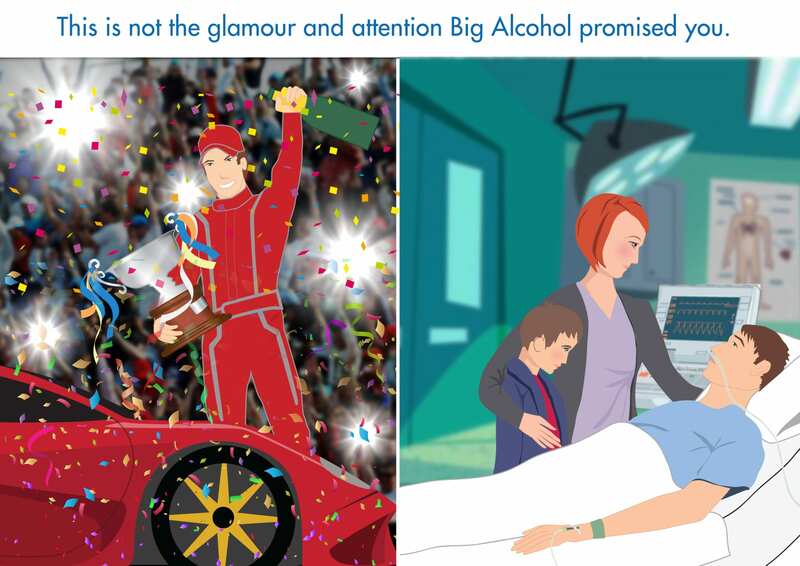 The alcohol industry advertises alcohol aggressively to associate their with glamor, success and sports heroes. 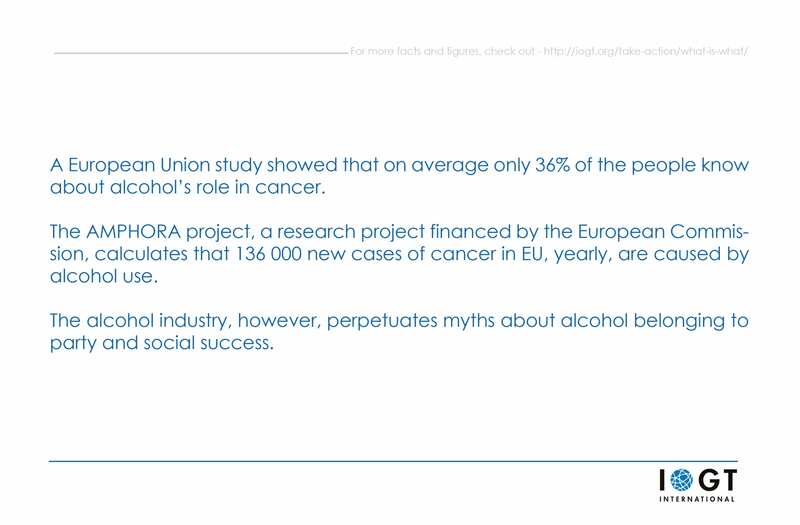 Big Alcohol plays a big role in confusing people, in perpetuating myths about alcohol and in blocking increased awareness of the cancer risk associated with alcohol consumption. We can. I can. Raise awareness. 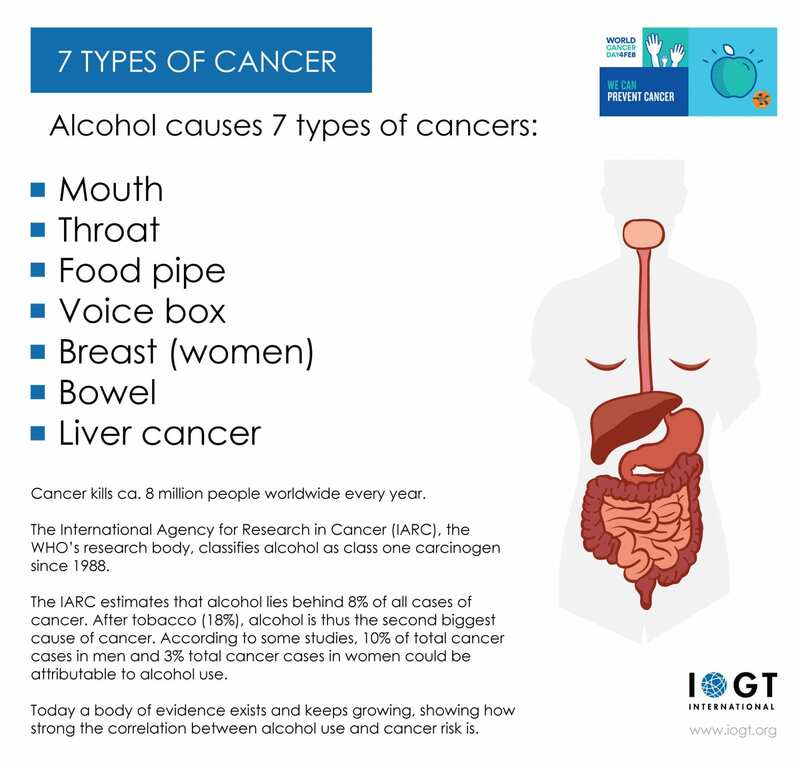 Too few people around the world know about the fact that alcohol is a huge cancer risk and that it causes 7 types of cancer. 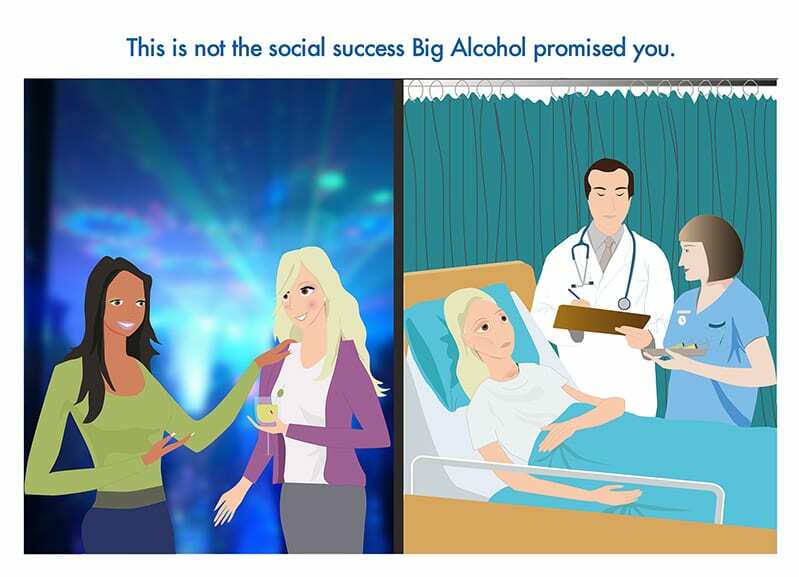 There is no safe amount of alcohol use and there is no healthy alcohol use either. Nobody would take a pill that’s good for the heart but that also causes 7 types of cancer. We can I can. 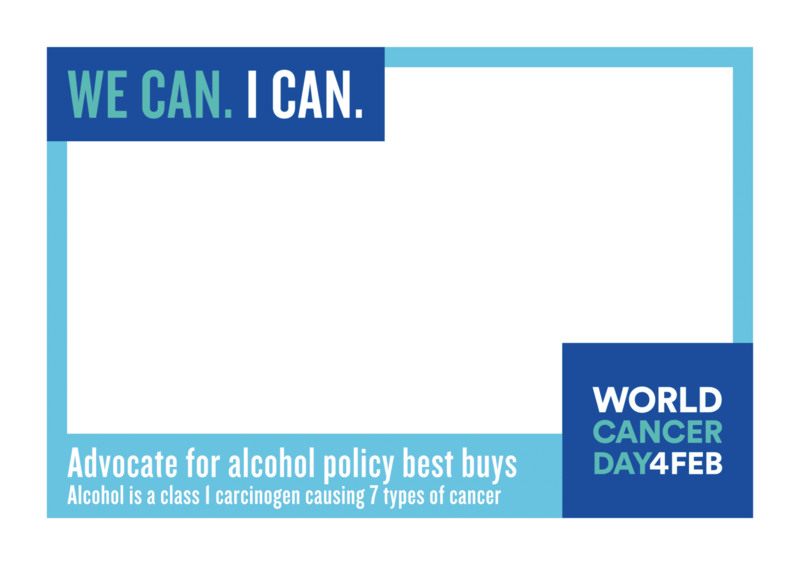 Advocate for alcohol policies to prevent cancer. Alcohol control is cancer control. The fewer people use alcohol and the less they consume, the better for their health and the smaller is their cancer risk. 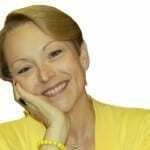 This matters also for cancer survivors. And it matters for the people who are not using alcohol at all. They should continue to live free from alcohol. Evidence-based alcohol policy measures, such as taxation, marketing regulation and availability restrictions, all help prevent cancer. Download for free. Fill in what you can do. And spread it far and wide. Alcohol is one of the biggest risk factors for cancer diseases, including breast cancer. 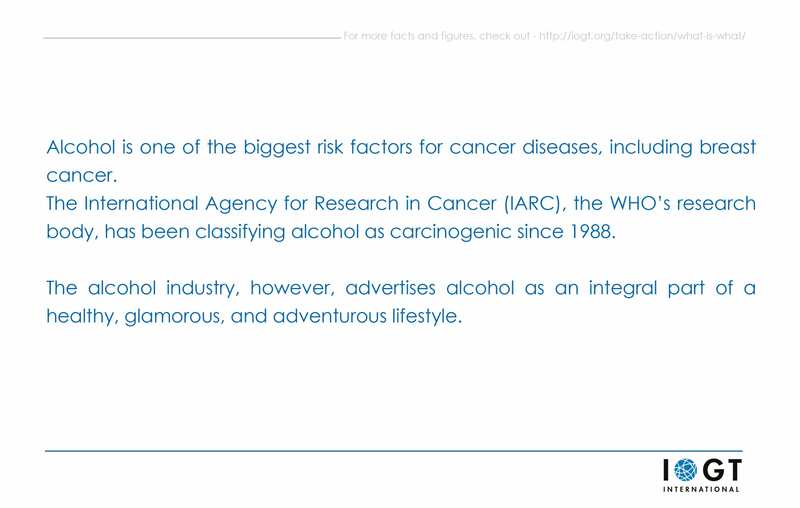 The International Agency for Research in Cancer (IARC), the WHO’s research body, has been classifying alcohol as carcinogenic since 1988. 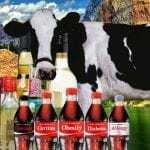 The alcohol industry, however, advertises alcohol as an integral part of a healthy, glamorous, and adventurous lifestyle, often targeting (young) women. 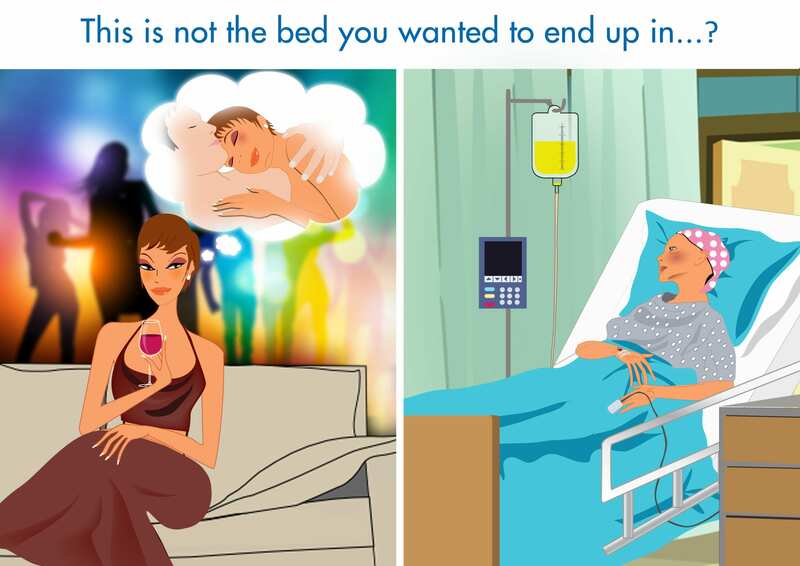 This is not the bed you wanted to end up in…? 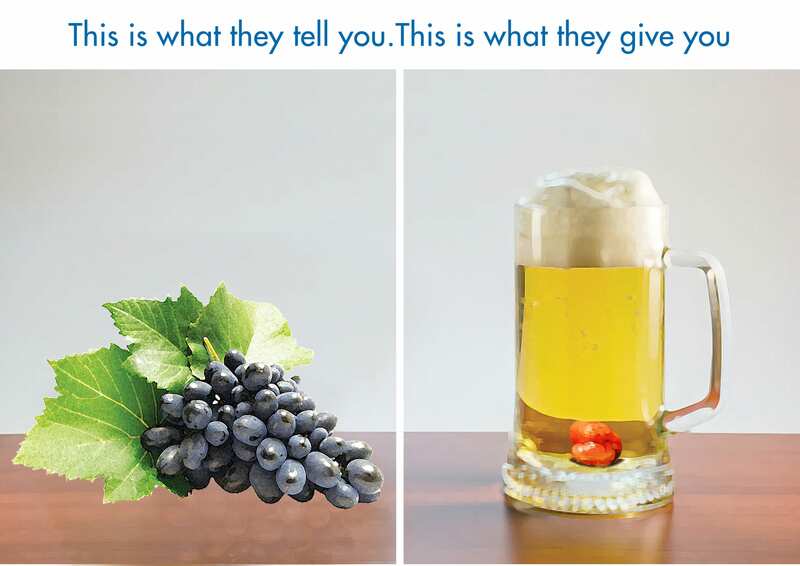 Alcohol causes 7 types of cancers: mouth, throat, food pipe, voice box, breast (women), bowel and liver cancer. Cancer kills ca. 8 million people worldwide every year. The alcohol industry advertises alcohol aggressively to associate it with glamour, success and sports heroes. Download our What is what-postcards for free. And share them widely.